Taiwan is a small, advanced island nation. 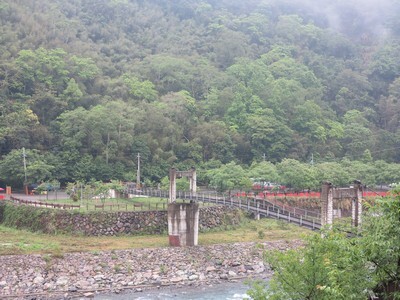 Many of Taiwan’s indigenous communities are located in somewhat remote areas, but all can be reached by paved roads. 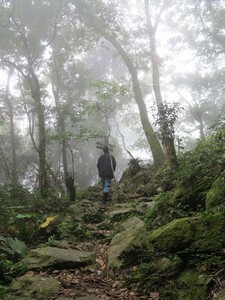 Taiwan’s indigenous tribes have had contact with the outside world and mainstream society for a long time. Even in their villages, they mostly live in, to Taiwan standards, modern houses and dress in modern clothing. 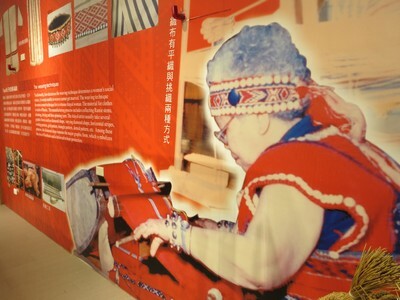 However, it is still possible to experience Taiwan’s rich indigenous culture. In addition, communities are surrounded by natural beauty, offering excellent ecotourism opportunities. These include, but are not limited to, hiking, river tracing, bird watching, swimming, white water rafting, and paragliding. 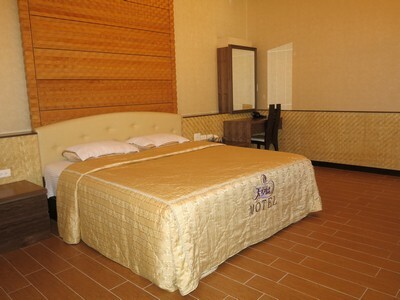 There are not many hotels located in indigenous and rural areas. In these areas, accommodation will mostly be in family-run guesthouses. 1. Adequate supply of all needed prescription and non-prescription medication. 2. Toiletries: Shampoo/conditioner, soap/shower gel, towel, toothbrush, toothpaste, comb, hair gel, etc. In indigenous villages, we will mostly be staying in family-run guesthouses and not all will provide these items, so it is best to prepare them. 3. Sunscreen, hat, sunglasses, swimsuit, mosquito repellent, comfortable walking shoes. 4. Most, but not all, guesthouses will have Internet access. Voltage is 110V. 5. Camera, extra battery, extra memory card. 6. Adequate cash (in NT$). 9. Sense of curiosity and sense of humor. From Taipei, we will drive to Hsinchu County, where we will first visit the Bailan Community of Wufeng Township. This is a mountainous area that is home to the indigenous Atayal tribe. There, we will hike a historic or hunting trail to learn more about the Atayal culture. As many of the indigenous people rely on agriculture, we will enjoy a meal that incorporates the locally grown fruits and vegetables. This will be followed by a visit to the Qingquan Community including its suspension bridges built during the Japanese occupation era (1895-1945), riverside market and Catholic Church. Then, we will head to Jianshi Township, also an indigenous Atayal area, and enjoy a relaxing end to the day by soaking in hot springs waters. 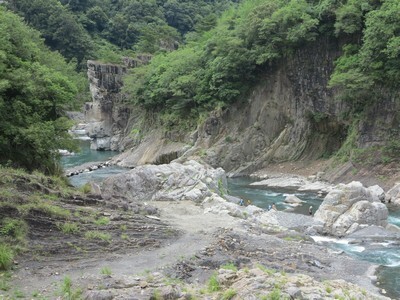 We make our way to the Simakusi Community, an Atayal community that is considered one of the most remote in Taiwan. Along the way we will enjoy the mountain, river and rural scenery with stops at rock formations such as Frog Rock and Battleship Rock. Once arriving at Simakusi, activities include a tour of the community by one of the local residents, storytelling by Atayal elders and traditional music performance. 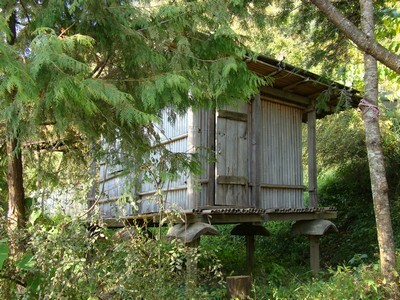 Accommodation: Guesthouse in the Simakusi Community. We start the morning off early with a walk to a group of very old (thousands of years) cypress trees. The trail is mostly flat and can be completed by persons of average fitness. We then head back down the mountains, stopping at the Indigenous Culture Hall to gain a full understanding of Atayal culture, a suspension bridge that connects two Atayal communities and Neiwan Old Street to learn about the local Hakka culture. We then drive back to Taipei arriving at about 6:30 p.m.
INCLUDES: Meals (as noted in the itinerary); Admission; Insurance; Transportation; Professional, Licensed Tour Guide; Accommodation (based on double occupancy). This is a large resort with two accommodation areas separated by a suspension bridge. The attraction here is the hot springs waters. These can be enjoyed in a large bathtub in the privacy of your own room or in a public bathing area (swimsuits and swimming cap required). There is also a private hot springs bathing area exclusively for women as well as private bathhouses in which swimsuits are not required. 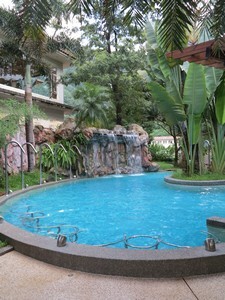 There are also outdoor swimming pools available for guest use. This community manages several guesthouses. Each features wood exteriors and interiors to complement the rustic feel of the community. All of the guesthouses are located within the community making it easy to explore the community and to spend time interacting with the residents. This is a place to get away from it all. There is no nightlife or entertainment to speak of, just simple quiet and hospitality. Many of this township’s residents are from the Atayal and Saisiyat tribes. Thus, there are many cultural activities available. There are also plenty of rural and mountain landscapes, as well as clouds and mist reminiscent of Chinese landscape paintings. 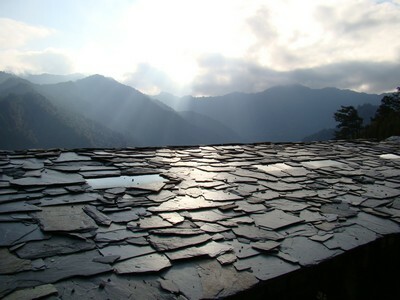 The Bailan Community is a mountainous farming community. The attractions include rural landscapes and mountain scenery, as well as several trails, such as the Old Bailan River Trail and Stone Eco-trail. 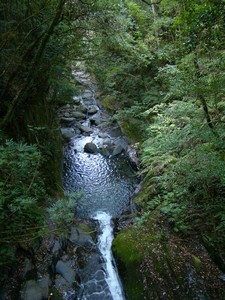 The Old Bailan River Trail has a history of more than 400 years. 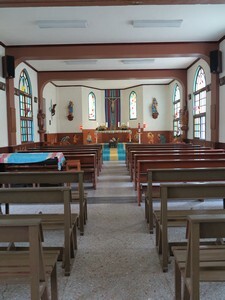 It originally extended from what is today the Qingquan Catholic Church to Bailan Ridge. It was a hunting path and a way for families living in the two areas to visit one another. Today, only a two-kilometer section of this trail remains. Much of it is paved in cement steps created to look like wood planks. Points of interest include a swimming hole along the Bailan River and Bingkou, a shallow cave from which blasts of cool air are emitted, making this an ideal rest stop. Traditionally, it was a temporary refrigeration spot for those using this trail. Stone Eco-trail features one of the few sections of pristine forest remaining in this area. It was left undeveloped due to the large amount of rocks, which led to the belief among the local Atayal that this place is cursed. Thus, Atayal shamans often came here to perform various rites. Along the ridge above this trail is a local hunting ground. The residents of this village have agreed not to hunt along the trail, so there is wildlife here, especially at night. Rocks were collected from the area and traditional methods of laying a trail were taught by the elders, with the physical labor performed by the young males of the village. 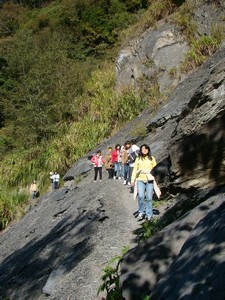 There are two entrances to this 1,150 meter-long trail. Near Entrance No. 1 is a rock that when looked at from the back reveals a woman’s head. This is said to be the result of a tragic love story. A brother and sister had fallen in love with one another, but this kind of incestuous love was forbidden under the Gaga (a set of laws and taboos passed down from the ancestors). The couple hid here away from the village. However, one day the brother was found and taken back to the village while the sister was away. The sister waited for his return eventually turning to stone. Other points of interest include an altar for performing hunting and agriculture-related rites, a large boulder where meat was divided up following a hunt and a natural vine swing. This community is best known for its hot springs, the waters of which are colorless and odorless with a natural temperature of 48oC. Other attractions include the residence of Xue-Liang Zhang, a former Chinese major general who was kept here under house arrest for more than a dozen years and three suspension bridges built during the Japanese occupation of Taiwan (1895-1945). Along the road that follows the river, there is an outdoor marketplace. 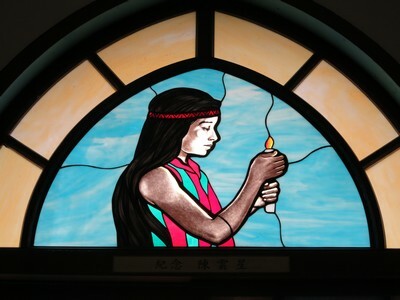 When not in use, the Qingquan Catholic Church is open to visitors who can walk in and view the murals and stained glass windows, many of them created by or under the direction of Father Barry Martinson, who has been the priest here for more than three decades. Originally from the United States, he is an accomplished writer having published books about his experiences living on Orchid Island and in Qingquan. He often sells his works to help with various church projects, such as the recent opening of a youth activity center. 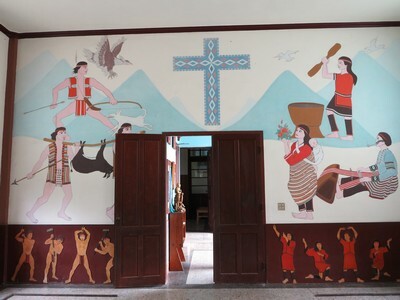 In addition to stained glass works, Father Martinson has created murals from mosaic tile, which can be viewed on the walls surrounding the adjacent basketball courts. This township is divided into two sections, referred to as “front mountain” and “back mountain”, respectively. The front mountain area is the more accessible. 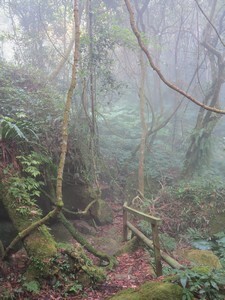 But, the back mountain area features some of the most spectacular high mountain scenery in Taiwan. As the back mountain area is at high elevation, it is best to bring along warm clothing even in the summer months. Attractions include towering cypress trees, forest trails, peach orchards and Atayal culture. 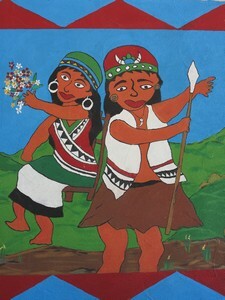 In the Atayal language, Simakusi is referred to as Smangus. According to the elders of the tribe, Mangus was one of their ancestors and the name Smangus was given to commemorate him. This is one of the more remote places in the township. The road into and out of Simakusi was completed only about 20 years ago, in 1995. Before that, if the residents wanted to buy supplies or connect with the outside world they had to walk several hours across a river gorge. Even with this road in place, it wasn’t until about 10 years ago that this community had Internet access. 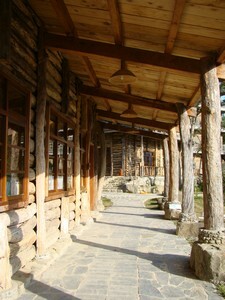 Walking through the village, you will see rustic wood homes lined up in a row and the elementary school looks very much like a log cabin. 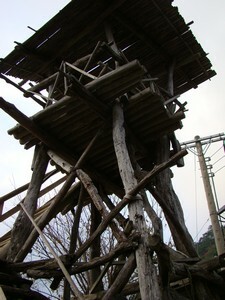 The residents have also built traditional structures including a watchtower and granaries. 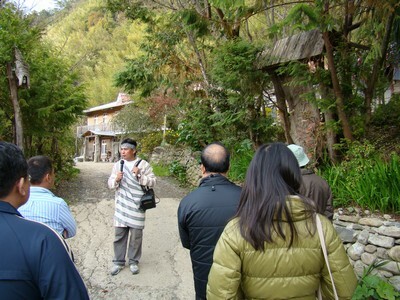 Tours of the village are given by residents dressed in traditional Atayal clothing. In the evenings, there are gatherings at the community’s Presbyterian Church. Elders are invited to speak in the Atayal language and traditional Atayal songs are performed. There are several trails to hike here, the most popular being the one that leads to a group of nine very old cypress trees, old meaning thousands of years. 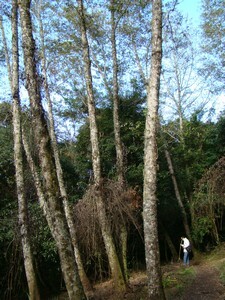 It is about a 5.2 kilometer walk to reach the trees. Most of the trail is fairly flat, but parts can be muddy, so shoes with good traction are recommended. If you want to make it to the trees and back, allow four to five hours. The residents here have developed a unique model for tourism. Reservations and payment for accommodation and food are all made through a single window, namely the Simakusi Visitor Center. This center is operated and managed by the village’s Presbyterian Church. The money that is brought into the community through its tourism activities is distributed among all of the households. On the first floor is an auditorium that can seat 200 persons. On the second floor is the exhibition area that focuses on various aspects of Atayal culture such as facial tattooing, weaving, ancestral spirit worship, traditional musical instruments, hunting and fishing. The exhibition panels are bilingual, in Chinese and English. The Atayal tribe once inhabited the area around Neiwan Old Street, but was forced out by the Japanese during their occupation of Taiwan (1895-1945). Later, Hakka families moved here. Hakka literally means “guest”. This is because they arrived following the first wave of Han Chinese immigrants. As those in the first wave occupied the coastal plains, the Hakka moved into more mountainous areas, often living in close proximity to indigenous communities. Neiwan Old Street was once a major artery through which timber and coal from the mountainous area of Jianshi were transported, so it attracted many workers. However, as the timber and coal mining industries declined, so did this area. 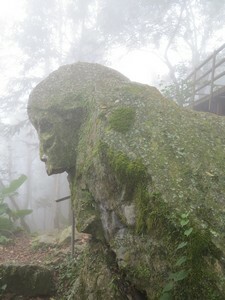 It underwent renewal and has become an important tourist attraction. 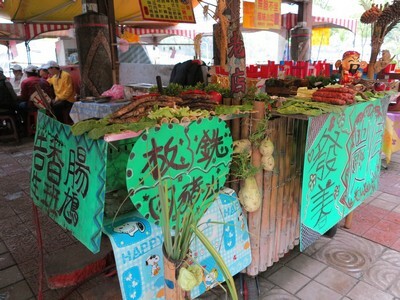 It is now a place to sample Hakka cuisine and snacks and to buy Hakka cultural products. Also located along Neiwan Old Street is the Neiwan Theater, one of the few wooden cinemas remaining in Taiwan. The Atayal has the largest distribution of Taiwan’s indigenous tribes stretching from the north to the center to the east. The males of the Atayal tribe have long been respected for their hunting and trapping skills and their harmonious relationship with nature. For example, hunting is never carried out during the breeding season to ensure that animal populations are not reduced. Modern life has come with its conveniences such as obtaining food more easily and with laws restricting the hunting activities of the indigenous people. To avoid losing their hunting traditions, many Atayal villages are working to revive hunting practices. The Atayal have developed many types of traps and snares from large to small, depending on the type of animal to be caught. 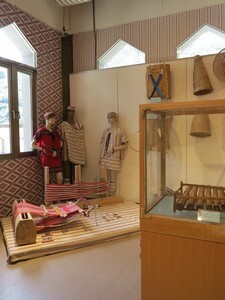 Cloth weaving is an important traditional art form among the Atayal. From long ago, to the present, the women of the Atayal tribe have been considered some of the best weavers. This is due to the complexity of the patterns produced using manual looms. Traditionally, a simple horizontal backstrap loom was used. A woman sat on the ground and placed a strap around her back using her waist to adjust the tension. She stretched out her legs over which was placed the weaving frame. This was attached to a hollow wooden stand which could serve as a place to store weaving materials or as a percussion instrument. Facial tattooing was a tradition of the Atayal, Sediq and Truku tribes. Among males, tattoos were comprised of a thick, vertical line down the center of the forehead and another vertical line down the center of the chin. Among females, the tattoos were more complicated with a vertical line down the center of the forehead and a complex pattern around the mouth and across both cheeks. A complete set of facial tattoos was considered a symbol of entry into adulthood, as well as a symbol of accomplishment. The males of the tribe had to prove themselves to be skilled warriors, able to protect their family, and the females had to prove themselves to be skilled weavers, able to clothe their family. This tradition began to be banned in 1913 by the Japanese who occupied Taiwan at the time. This ban resulted in much resistance by the Atayal, Sediq and Truku tribes but was successfully enforced by the end of the 1930s. Now, only a handful of very elderly women have these tattoos. To keep this important part of the culture from completely dying out, in the recent decade several young people from these tribes have made a brave decision to tattoo their faces.